12-24 VDC Other Voltages On Request. The NJT209 coils are designed thermoplastic composite material or flame retardant temperature resistant resin. The NJT209 coil system includes a wide range of electrical coils suitable for cartridge valves for LPG LNG and CNG system. 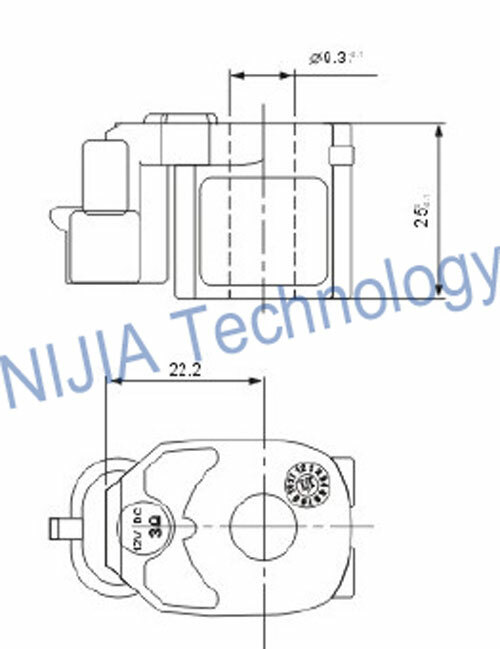 Tomasetto multi point pressure reducer automotive valve coil NJT204 suitable for automotive valve system. It can be supplied with different power consumptions according to specific requirements. 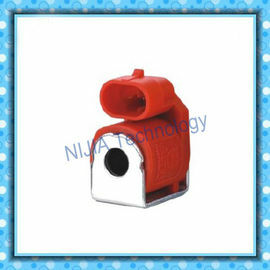 system, pressure reducer,motorcycle device etc. 2, Any order is welcome; we will give discounts and combined shipping costs for you if you order more or mix order. If you have any questions, please feel free to contact us.